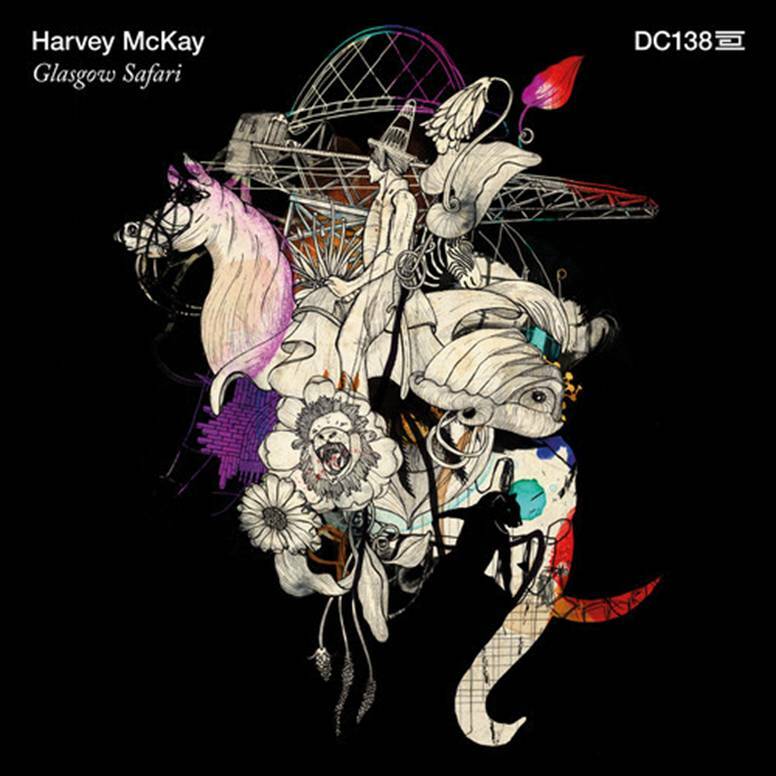 Mr McKay is back on Drumcode with an EP that is very close to home, titled ‘Glasgow Safari’. 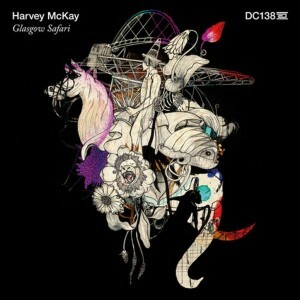 Harvey has blended his synonymous synth stabs and vocal hooks together and has created another outstanding EP. The drums are fat and chunky as always and allow Harvey’s ideas to flow effortlessly over a solid foundation. The smooth use of dynamic throughout Harvey’s tracks also create impressive drops to add to another exceptional EP from Harvey. Festival appearances and club shows in April onwards are now being booked.